Copyright © 2019 Sirius Dog Sanctuary. Sasha was admitted at the shelter on March 2012 at the age of 2 months old. Let this be the year she finds her home! Sirius Dog Sanctuary is home to over 170 stray dogs that have been abandoned in Cyprus. The sanctuary is run by a group of volunteers, without any government funding, relying on charitable donations from the public. 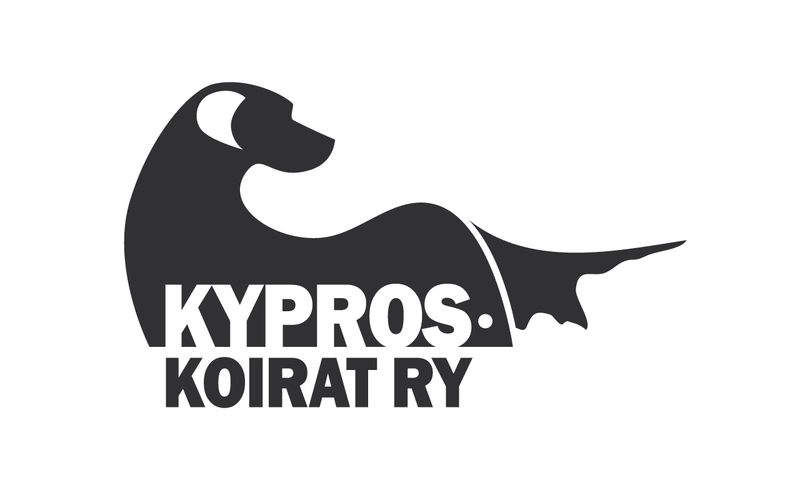 Welcome to Sirius Dog Sanctuary, a voluntary organisation devoted to the welfare of the stray dogs of Cyprus. Our name refers to Sirius, the Dog Star and is the brightest star in the night sky. We operate a sanctuary in Moni, near Limassol, where we currently house over 150 dogs of all ages and breeds, all waiting to be found caring homes. The Sanctuary survives purely through the hard work of volunteers and the committee. 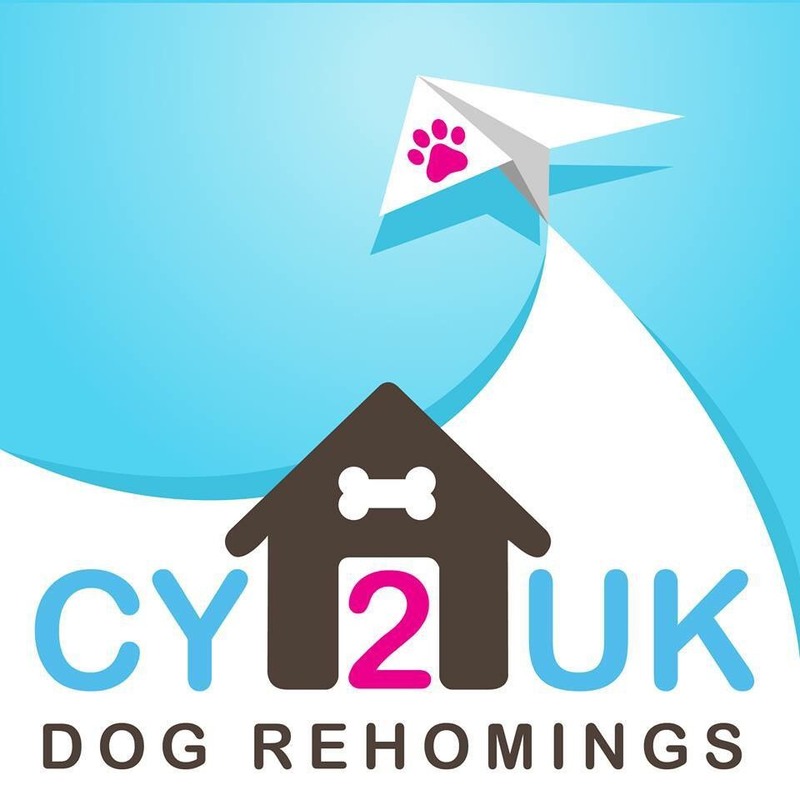 All Europeans, all animal lovers, who are dedicated to make the dogs as comfortable as possible and encourage re-homing. It relies on donations from member's subscriptions and any funds friends and volunteers can raise from various events.